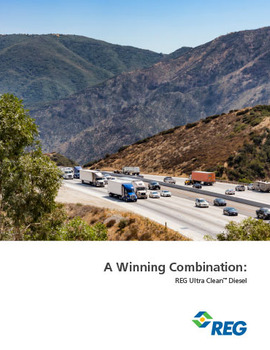 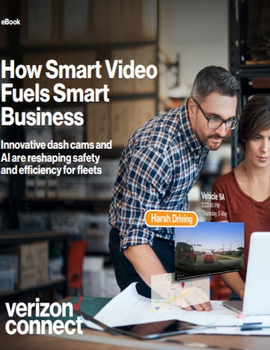 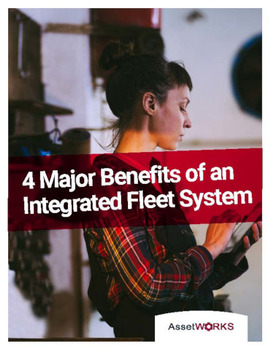 Today’s connected fleet generates a constant stream of data that needs to be captured and analyzed so fleet managers can maximize efficiency and drive cost savings. 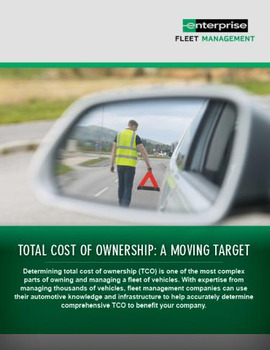 Since fleet data capture will only grow in amount and quality, it is important to understand how to leverage this resource effectively. 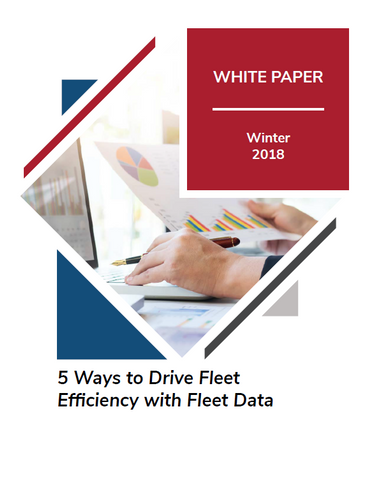 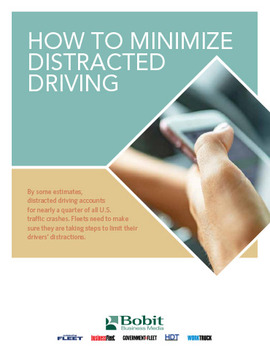 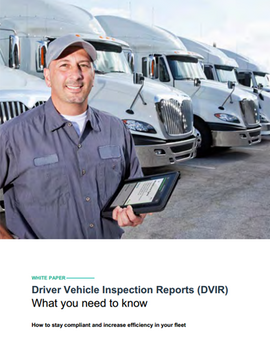 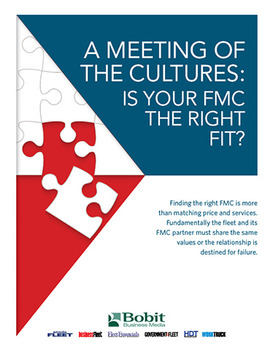 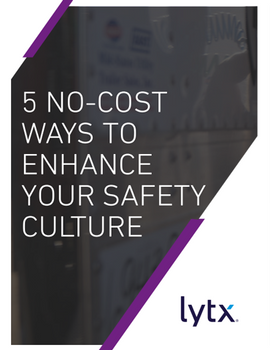 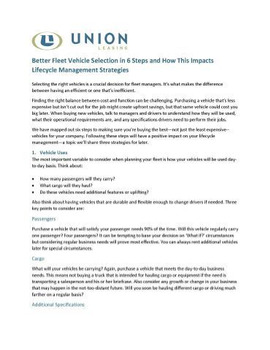 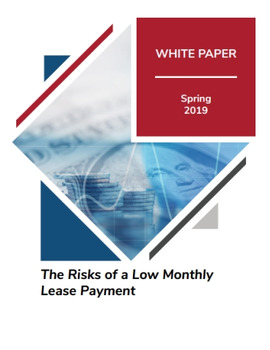 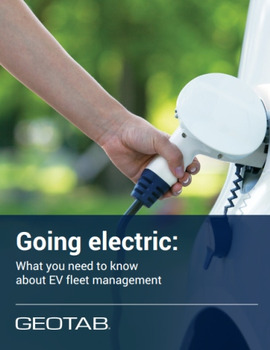 This white paper highlights key areas for fleet managers to gain insights via data, how to translate that data, and how to turn information into action items that increase fleet efficiencies.